Serve to the outreach and gospel movement in Spring Branch. 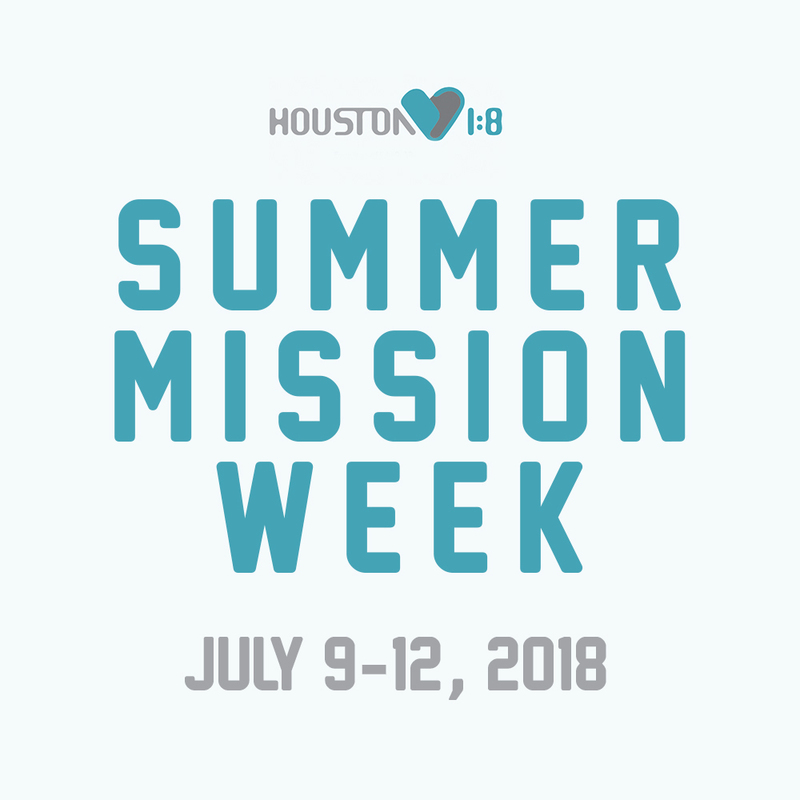 This year, Sojourn is partnering with Houston's First Baptist Church to serve children and their families for 4 evenings from Monday-Thursday (July 9-12), between 5:30pm-8:30pm. We will be having a Summer Mission Week Details Potluck on Thursday, July 5 at 7pm at the church building for more information. Here is your opportunity to dedicate a few evenings of this week to the outreach and gospel movement in Spring Branch! All you have to do is show up. We will serve from Spring Woods High School (2045 Gessner Rd, 77080) This site will host a sports camp for kids ages 5-18. It will use sports as an opportunity to build one-on-one relationships with children who live in the area with the hope of sharing God's love with them. We are able to use the indoor and outdoor facilities at the school to coach football, basketball, soccer, tennis, volleyball and dance. You don't even have to be good at sports to help out at this site. :) We hope you will join us at Spring Woods High School for Summer Mission Week!